Philip Green is the owner of the Arcadia Group, one of the largest clothing retail groups in the UK. He started his first business in his twenties, importing jeans to the UK to sell them to retailers in London. In the 1995 he purchased sports retailer Olympus for GBP 31 million and sold it three years later for GBP 550 million, netting him GBP 73 million. In 1999 he acquired the UK Sears retail chain for GBP 538 million, supported by the Barclay brothers, and later sold it for GBP 729 million. Subsequently he purchased the retail chain British Home Stores, for GBP 200 million. After Philip Green turned the company around, it net profits raised to GBP 200 million each year. In 2005 Philip Green paid himself and his wife a GBP 1.2 billion dividend. 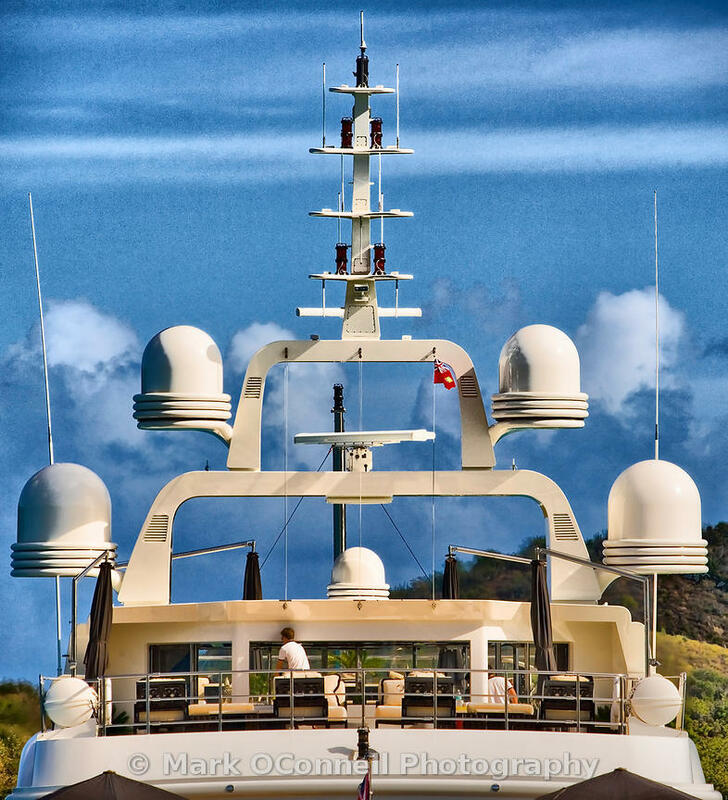 Before owning his 60 meter yacht Lionheart, Philip Green owned a 50 meter yacht also named Lionheart and also built by Benetti.